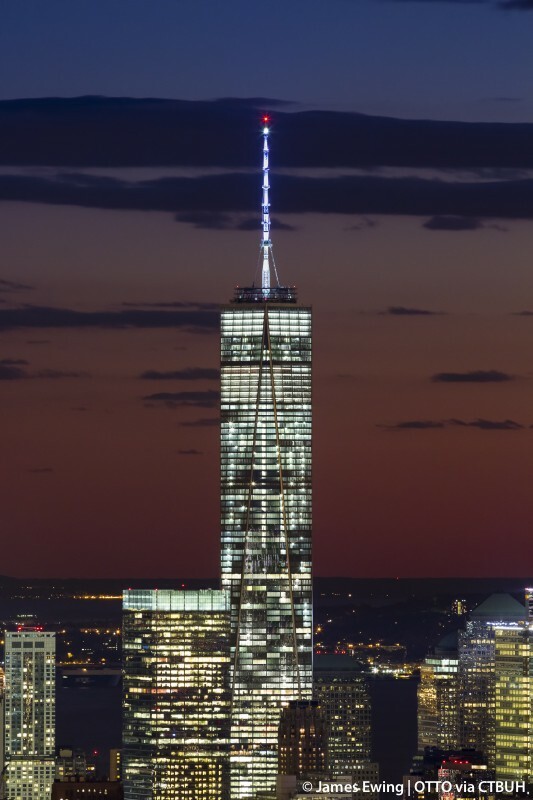 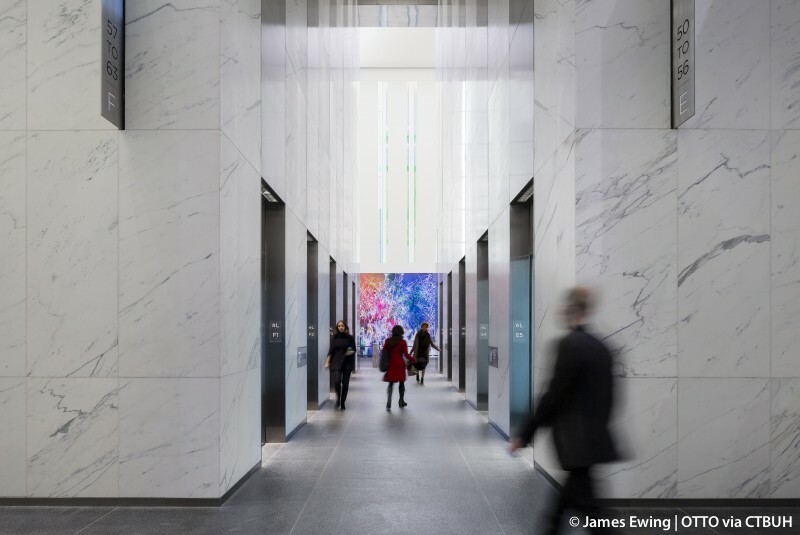 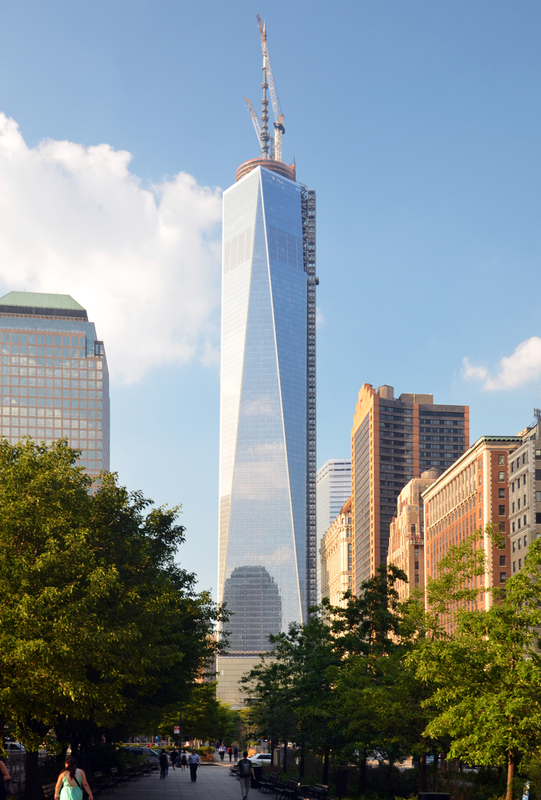 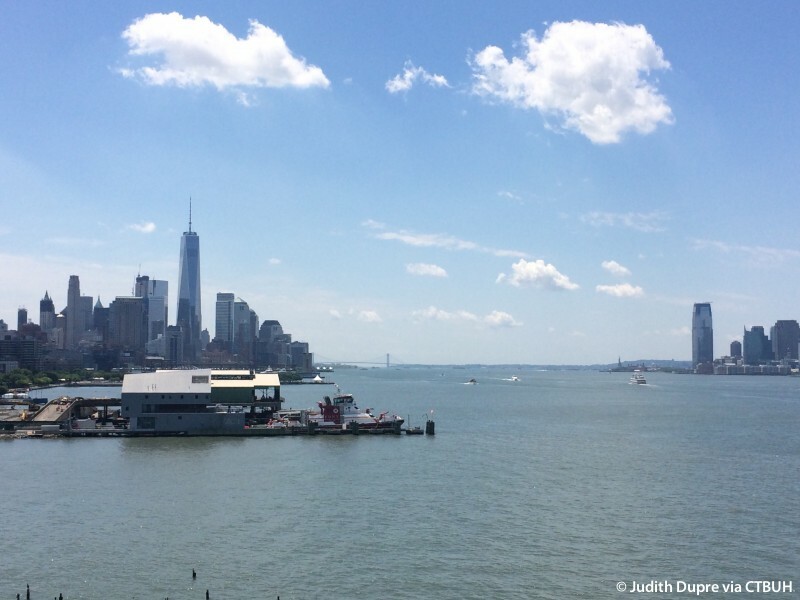 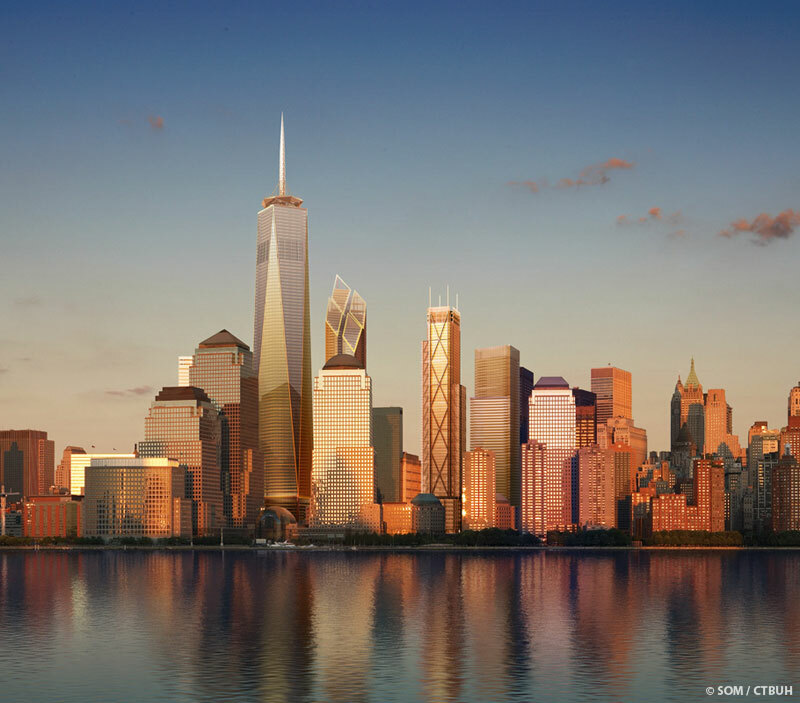 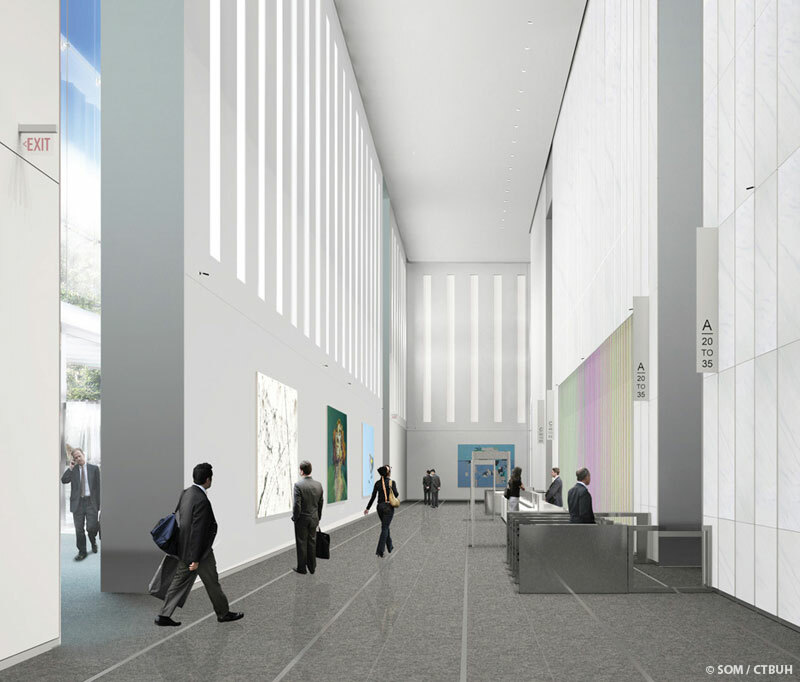 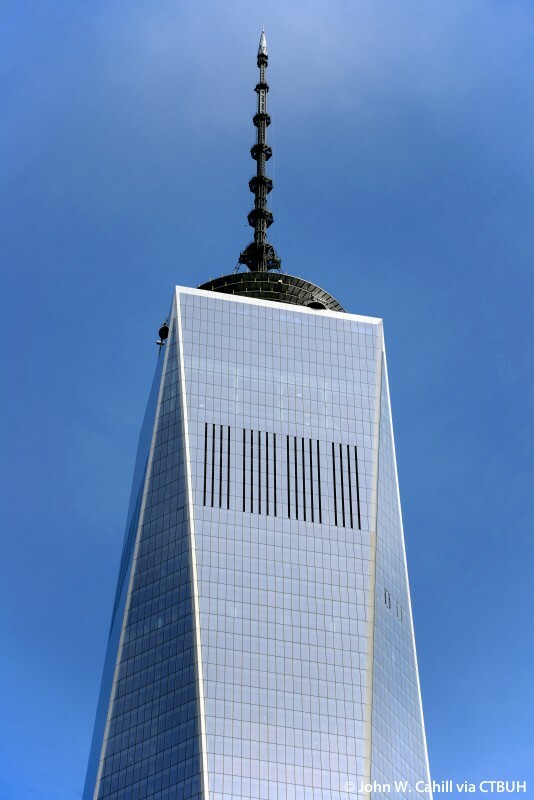 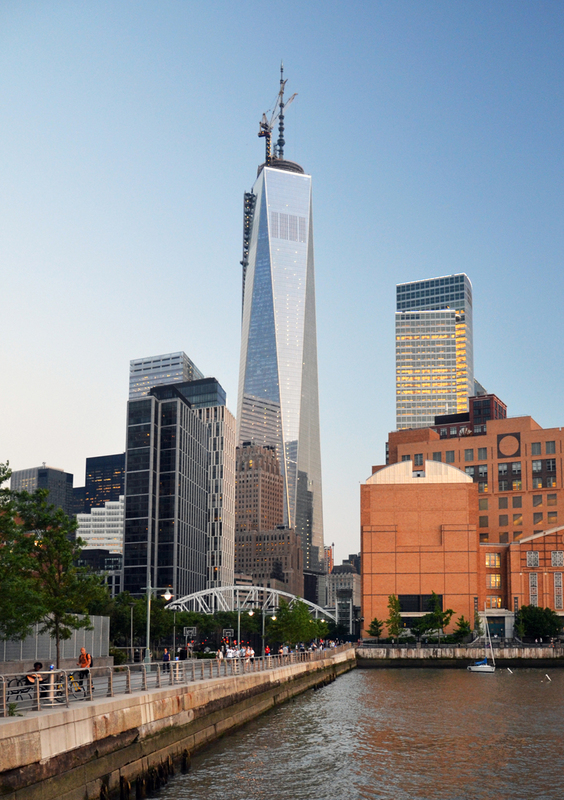 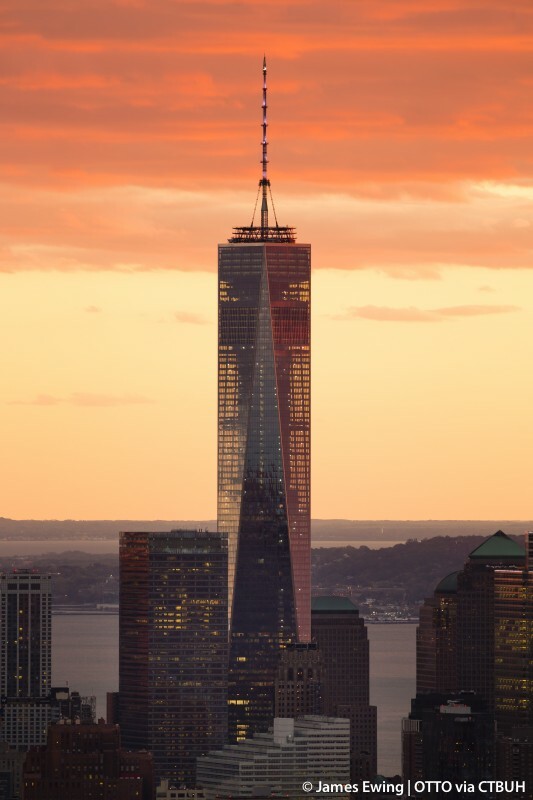 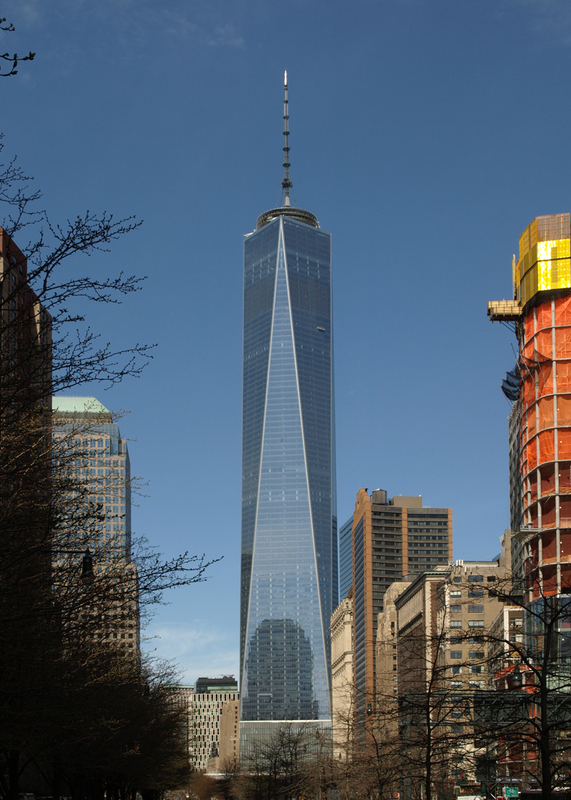 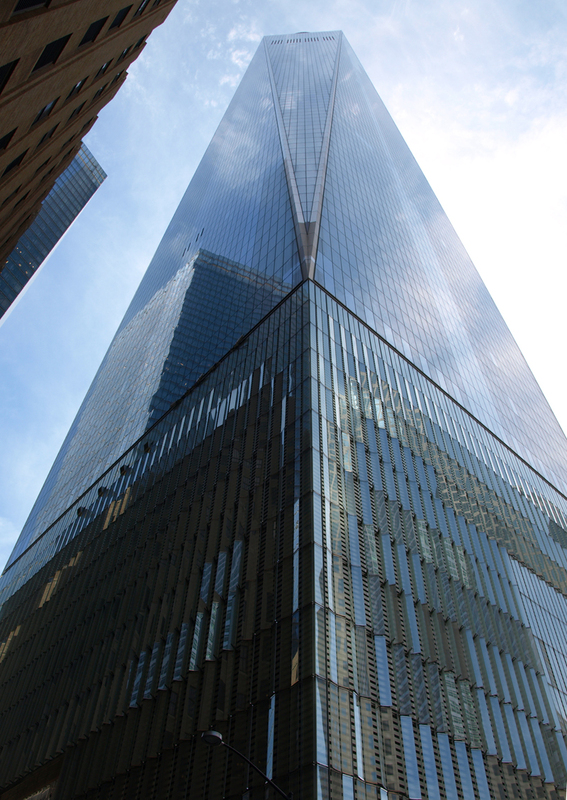 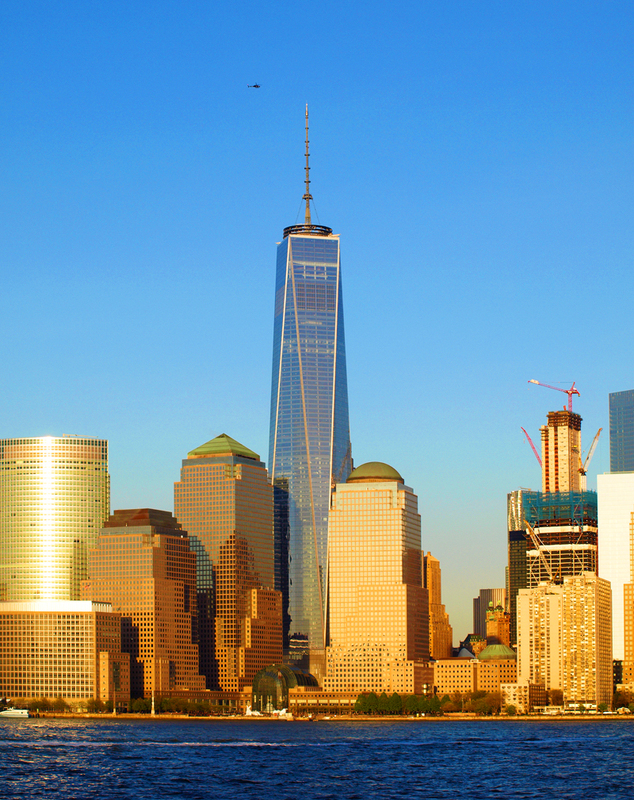 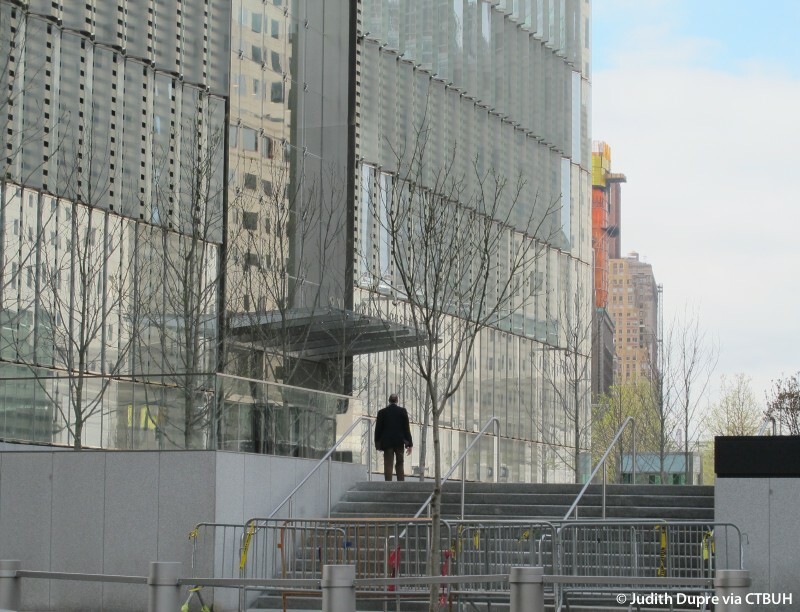 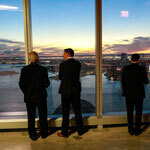 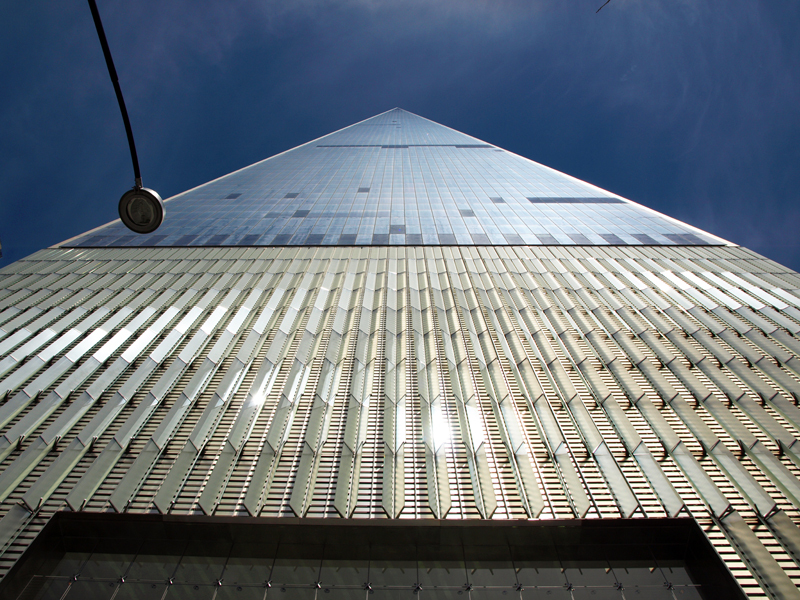 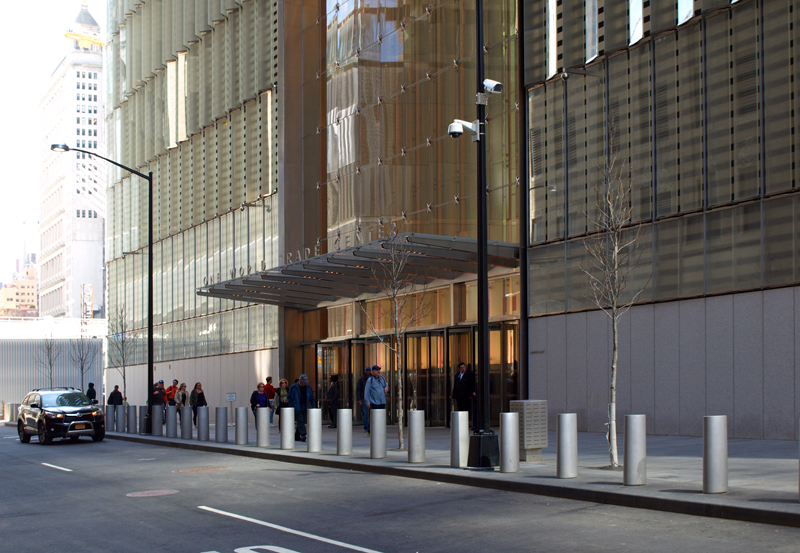 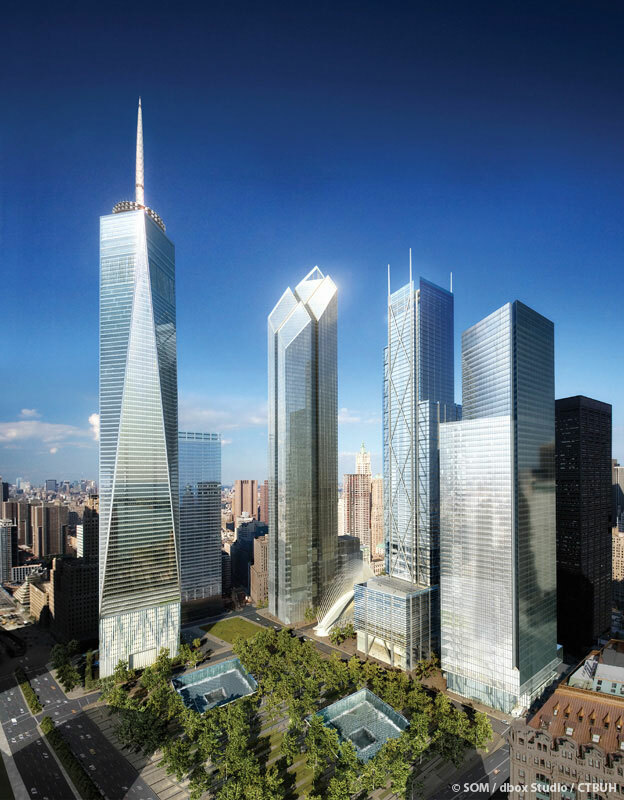 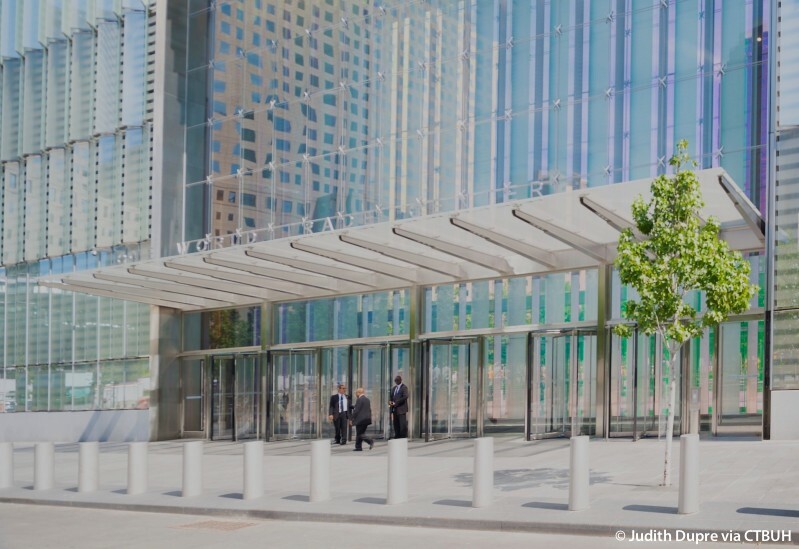 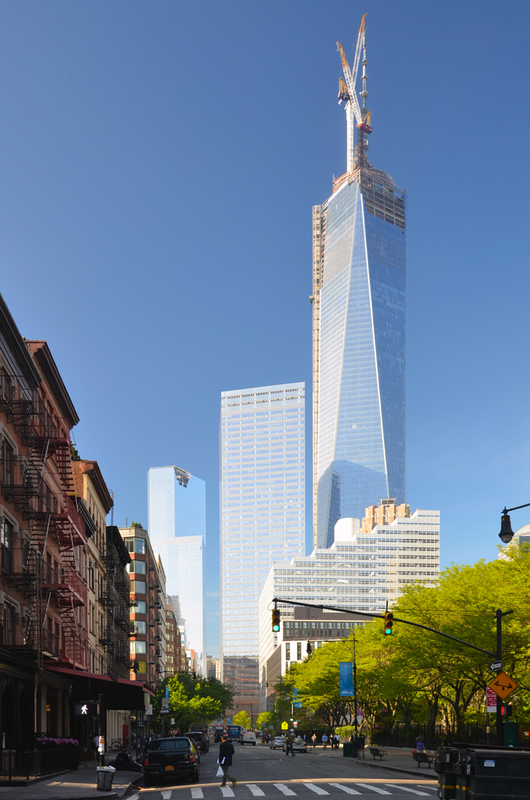 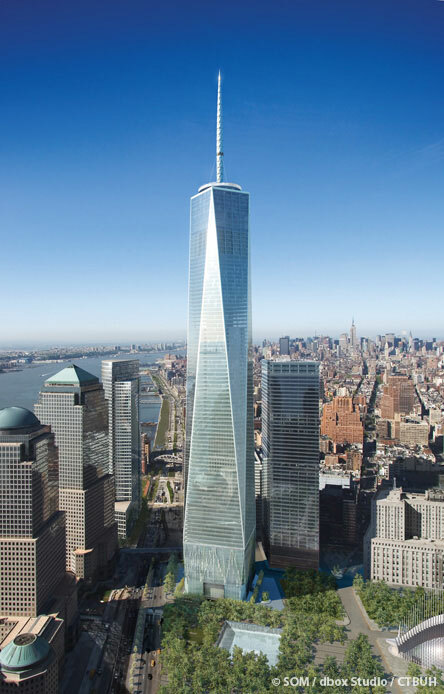 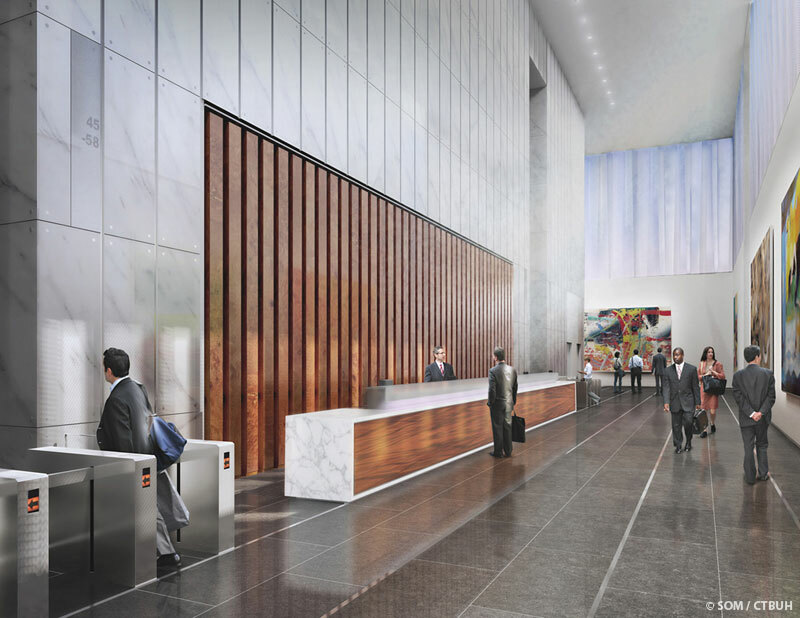 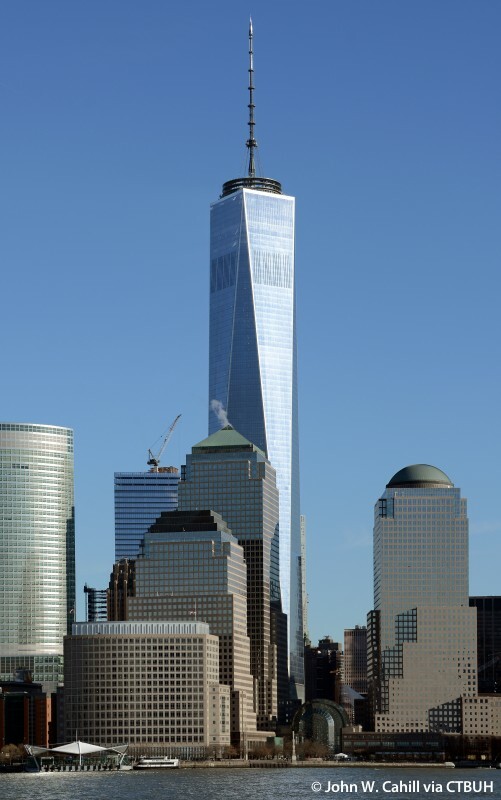 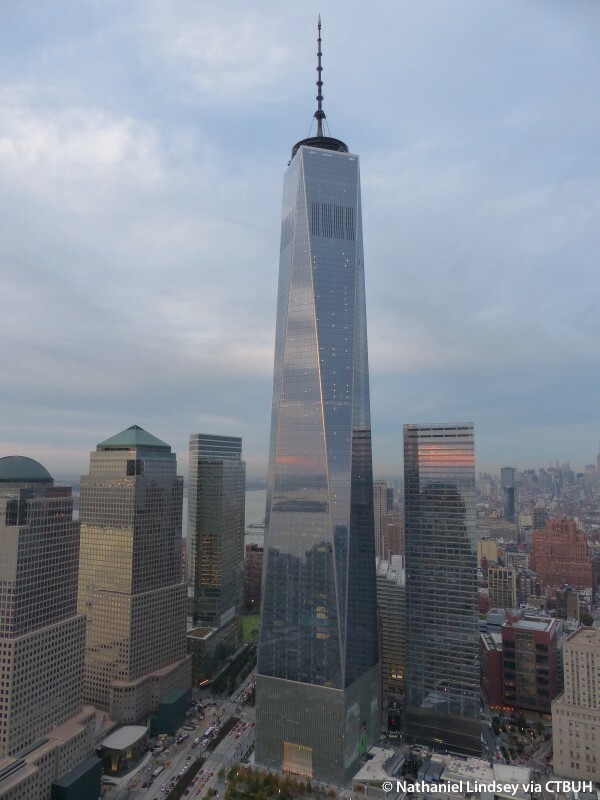 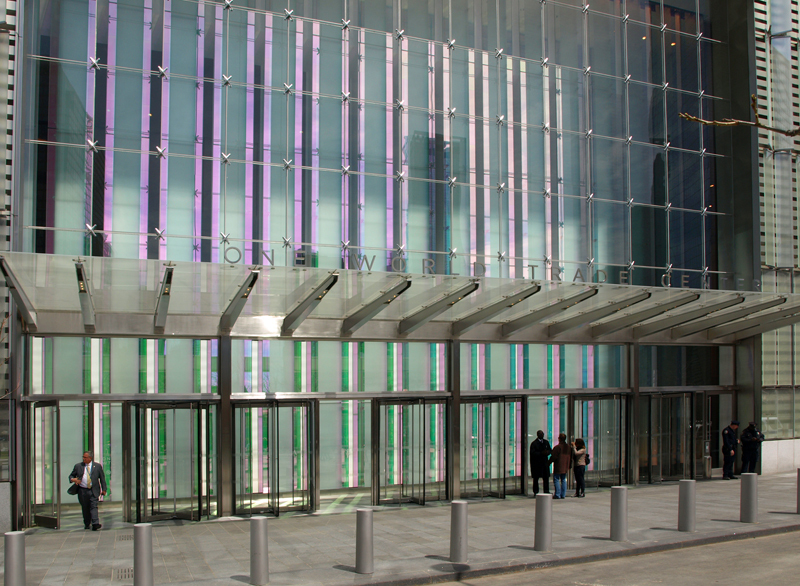 One World Trade Center recaptures the New York skyline, reasserts downtown Manhattan’s preeminence as a business center, and establishes a new civic icon for the country. 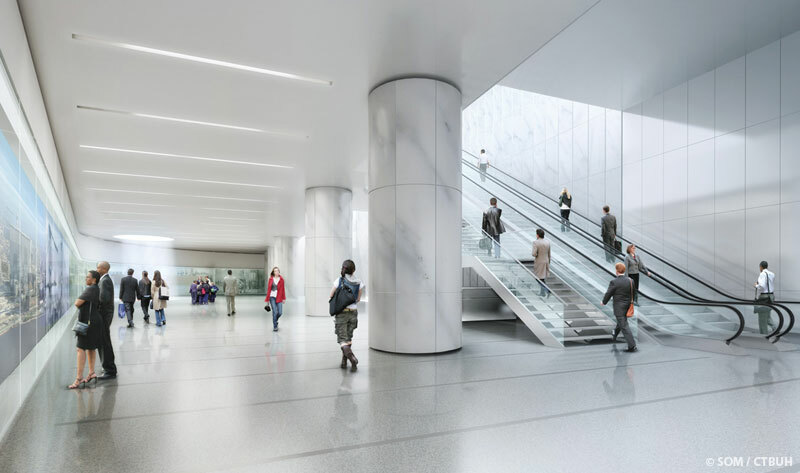 It is a memorable architectural landmark for the city and the nation, and connects seamlessly to the city with linkages to an extensive underground transportation network. 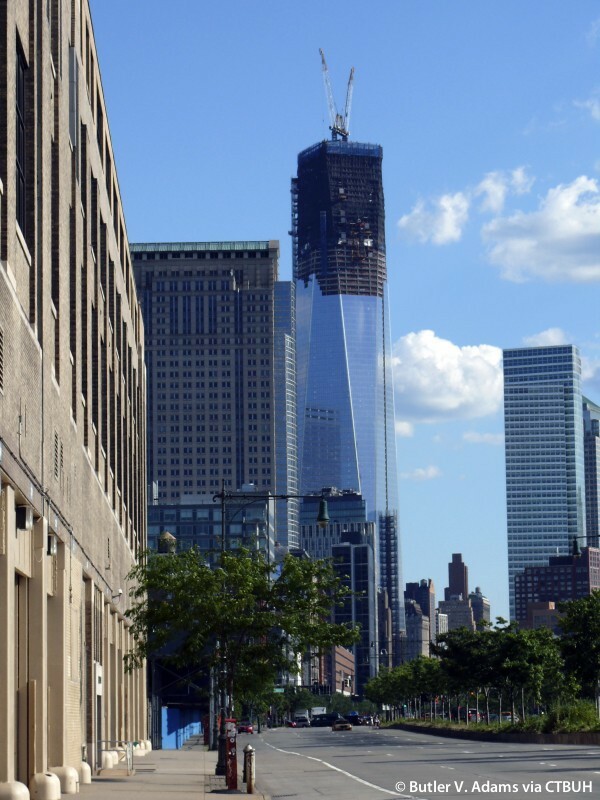 Extending the long tradition of American ingenuity in high-rise construction, the design solution is an innovative mix of architecture, structure, urban design, safety, and sustainability. 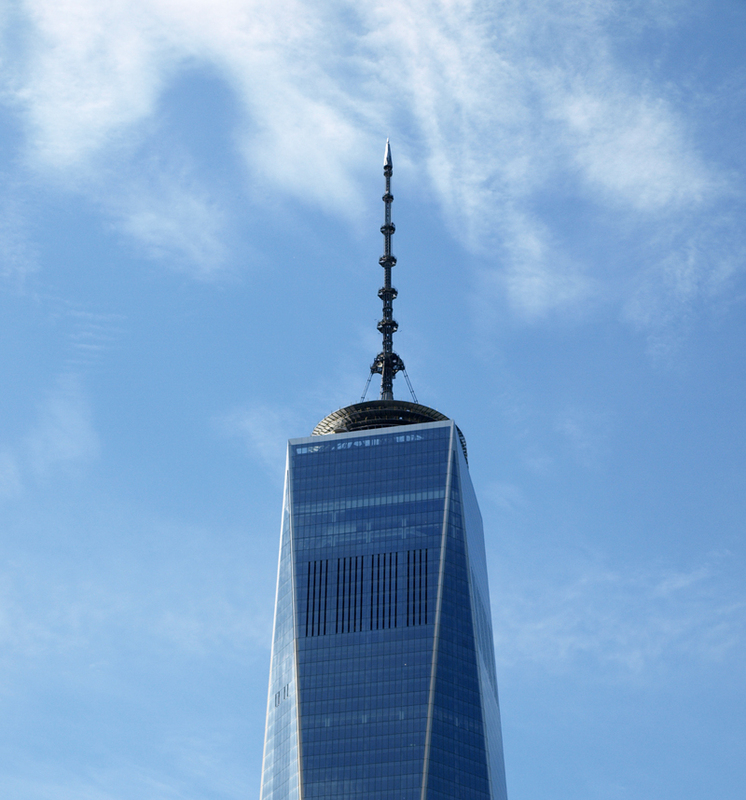 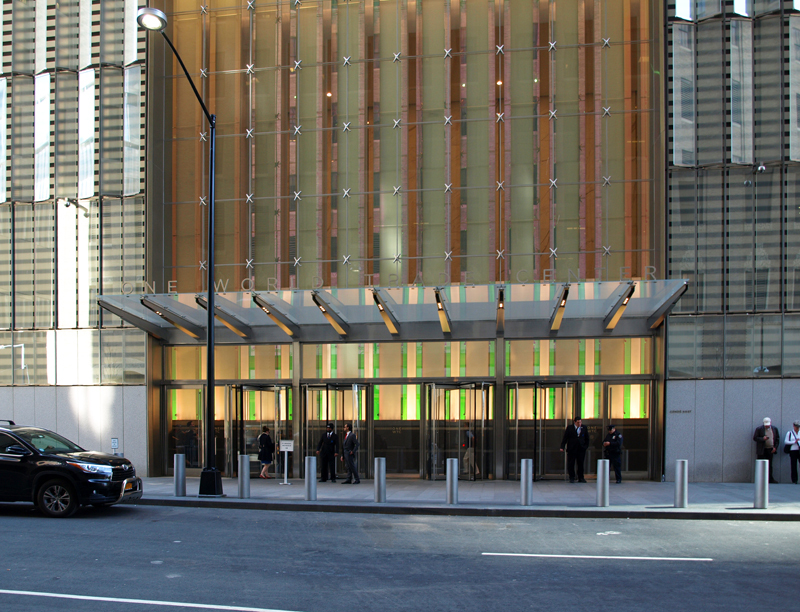 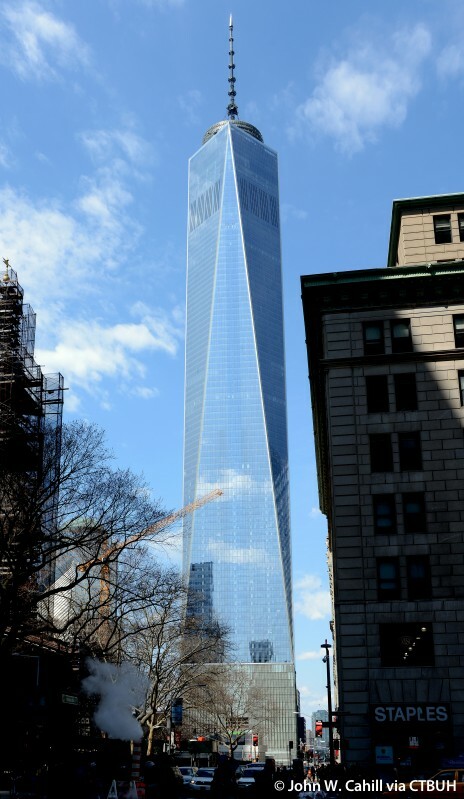 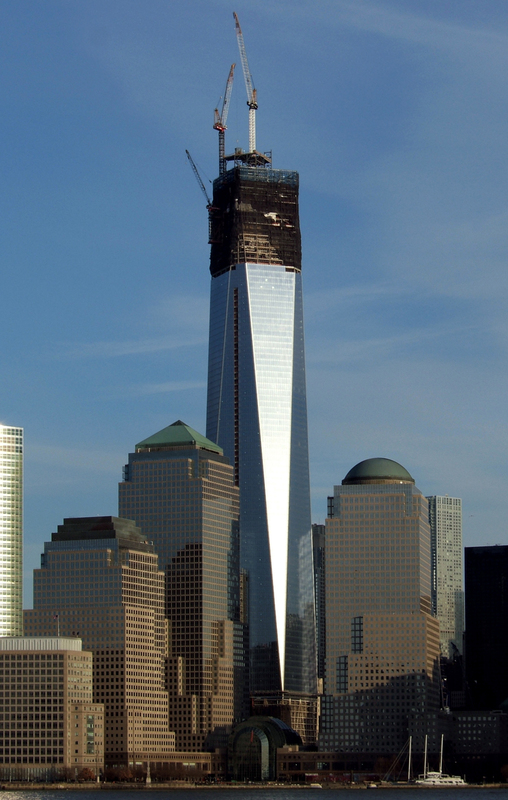 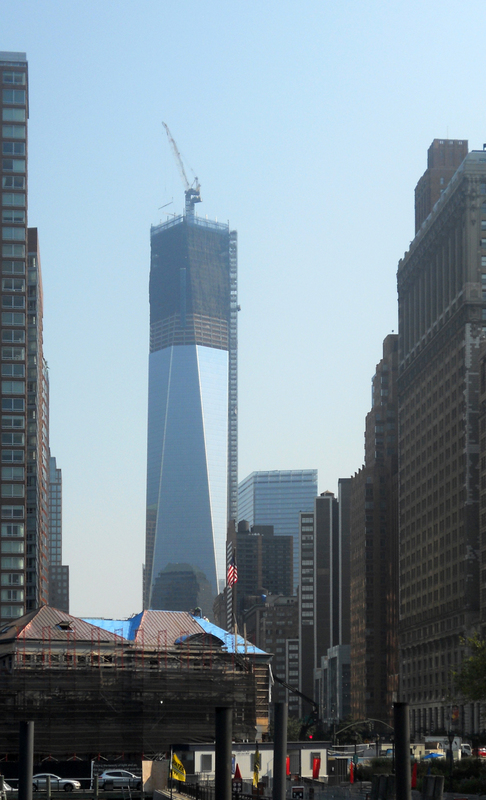 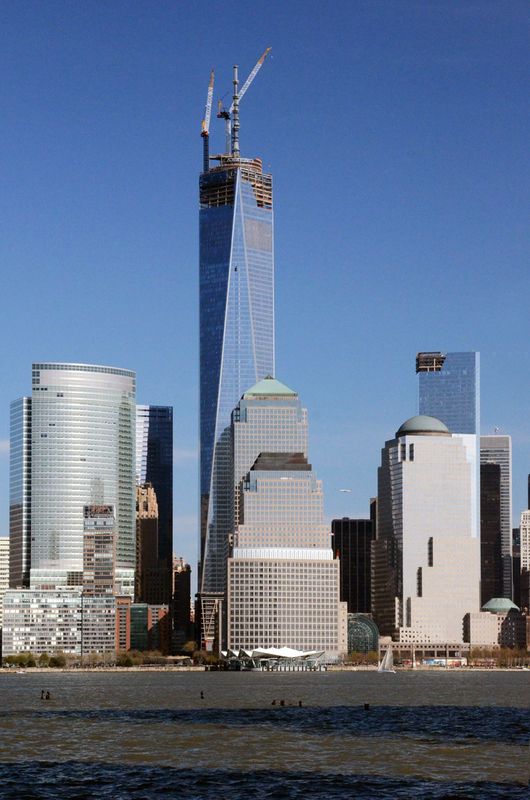 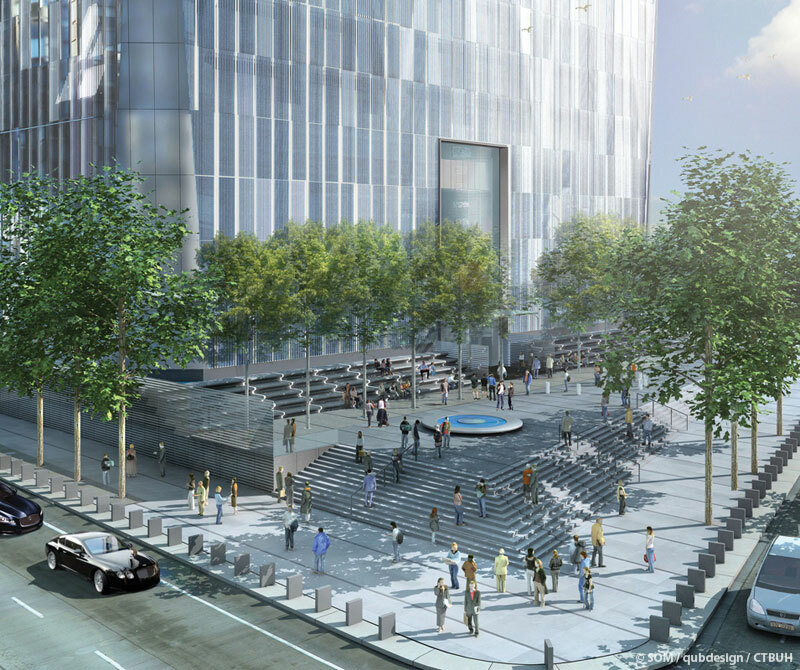 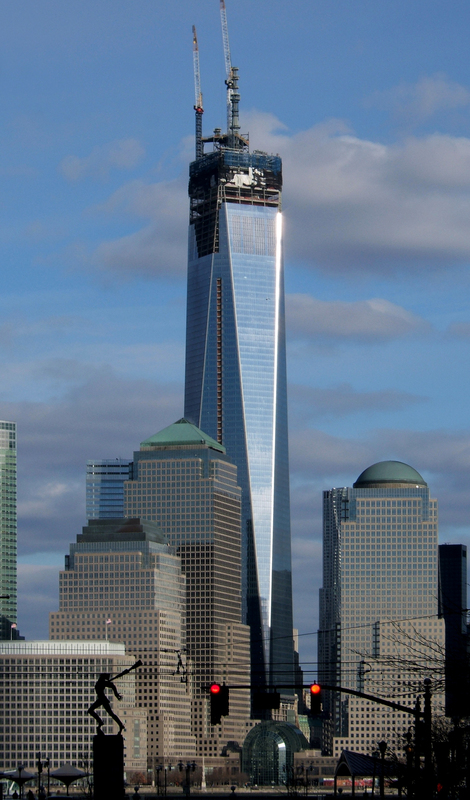 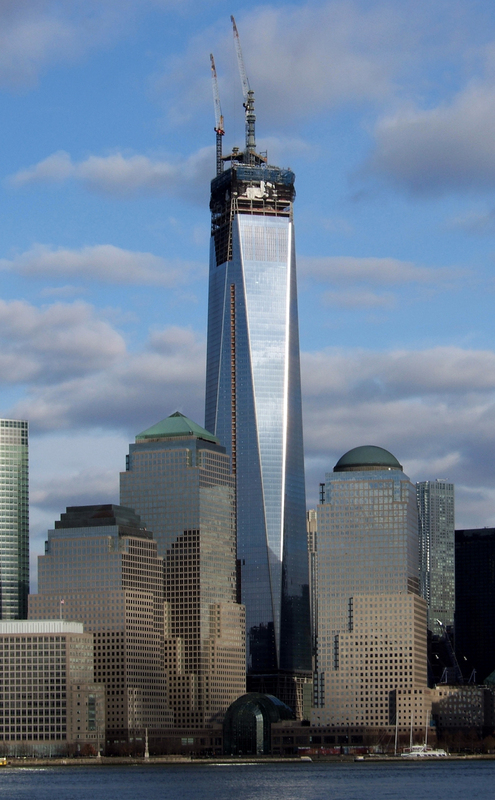 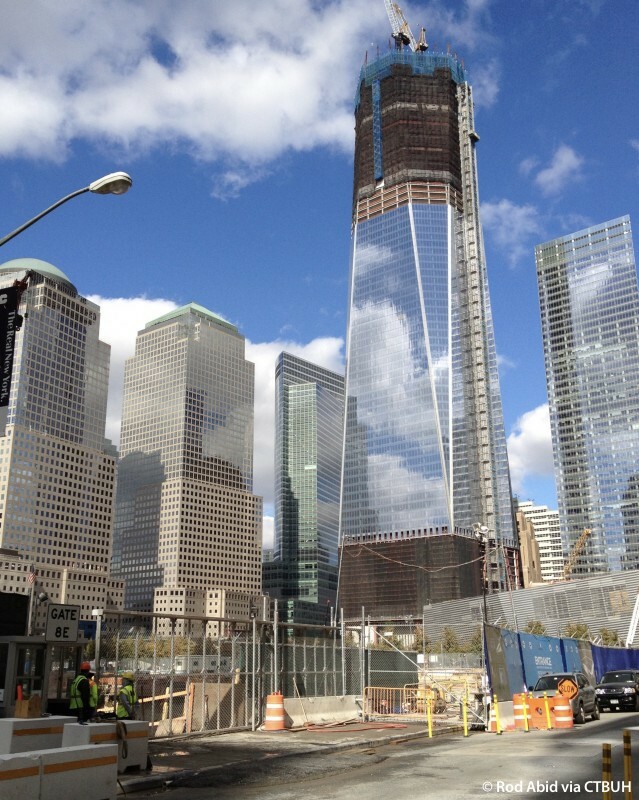 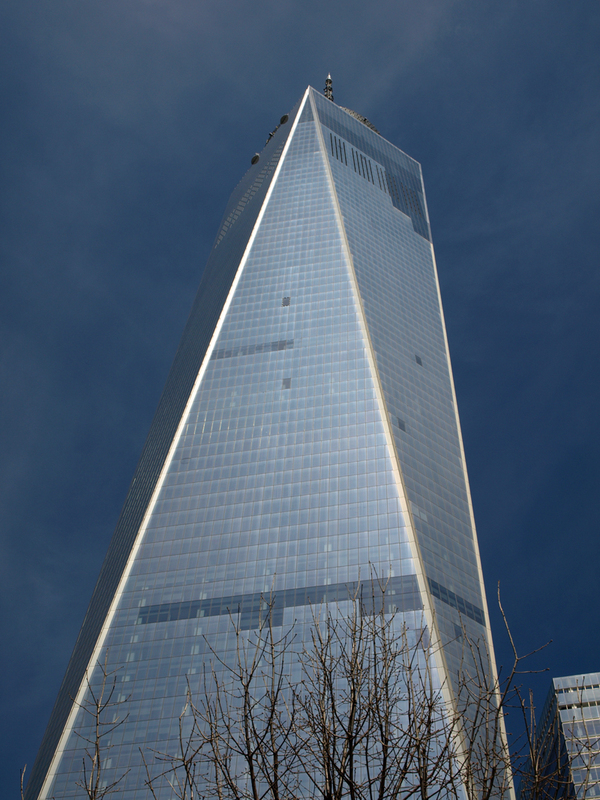 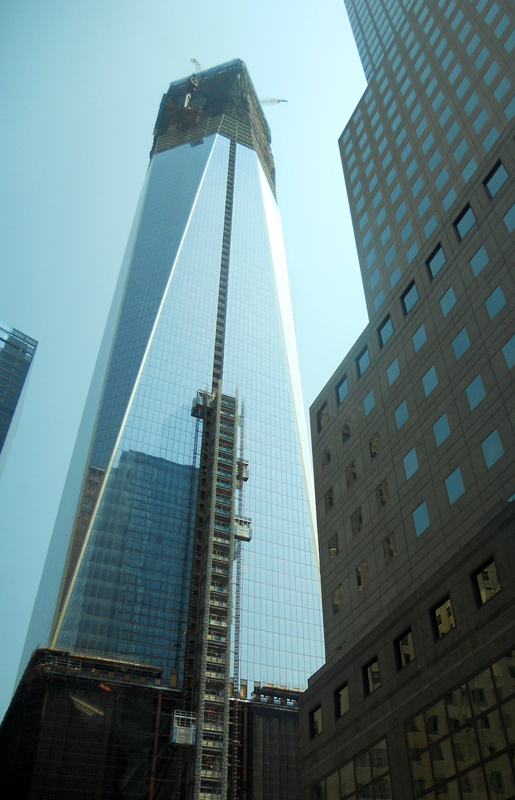 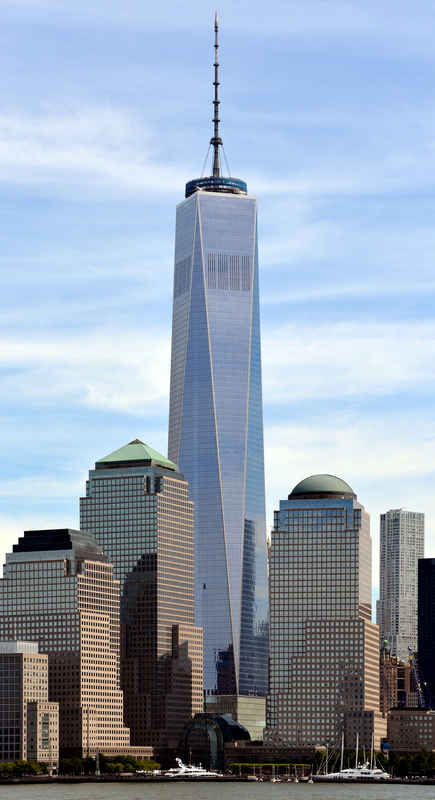 The tower is a bold icon in the sky that acknowledges the adjacent memorial. 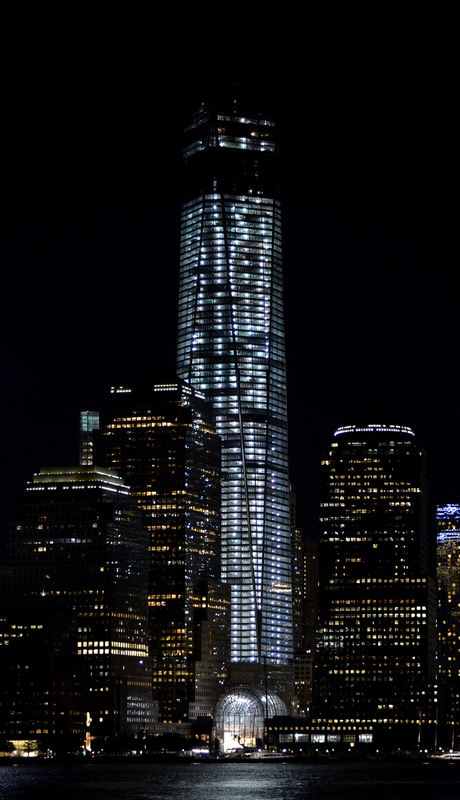 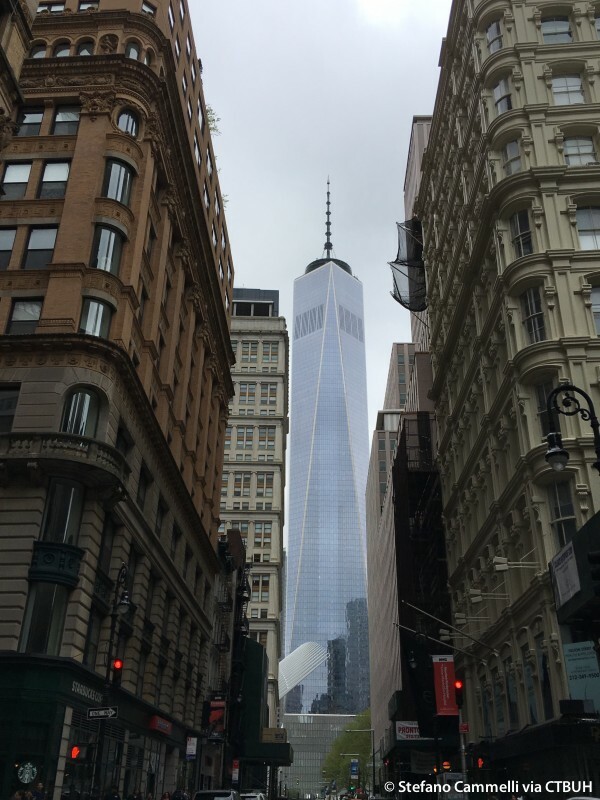 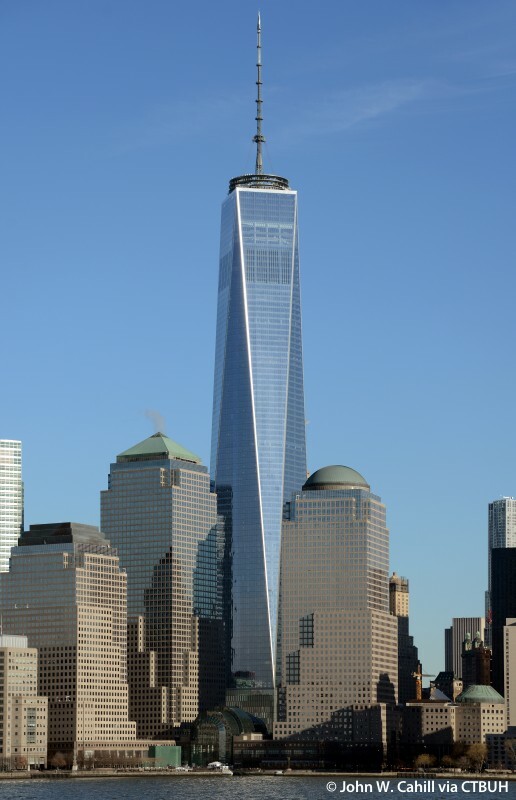 While the memorial, carved out of the earth, speaks of the past and of remembrance, One World Trade Center speaks about the future and hope as it rises upward in a faceted form filled with, and reflecting, light. 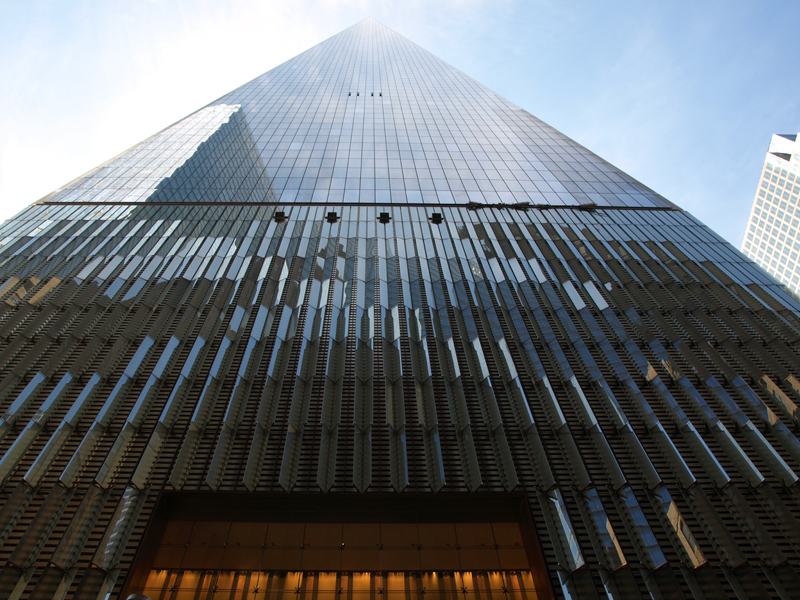 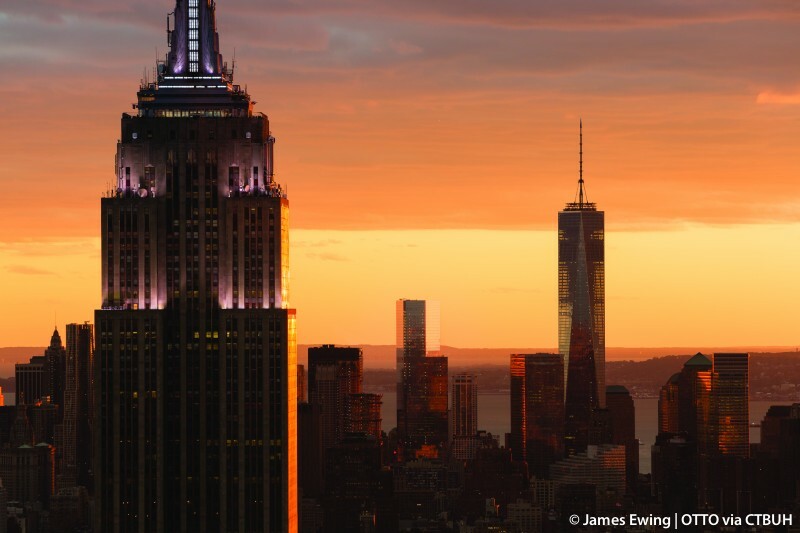 This tower evokes the slender, tapering triangular forms of great New York City icons such as the Chrysler Building and Empire State Building and replaces almost one quarter of the total office space lost on September 11, 2001 in a single building. 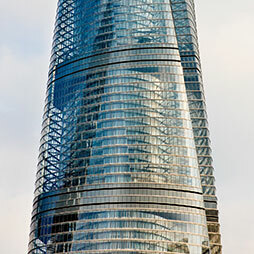 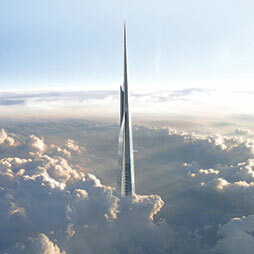 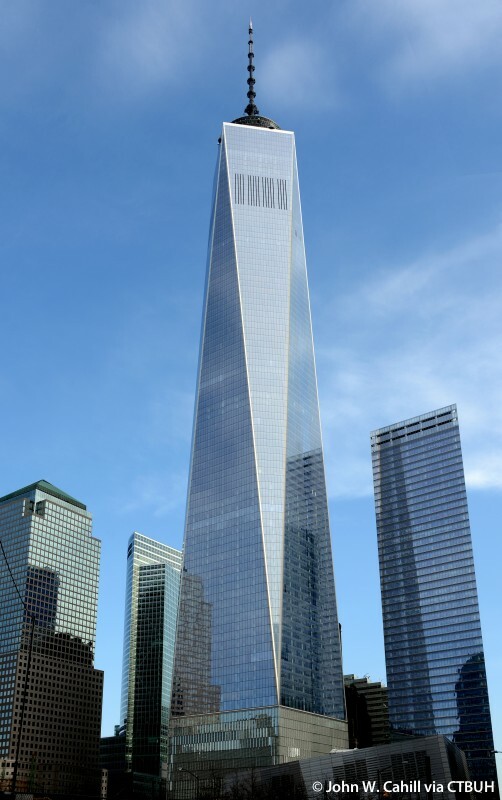 As the tower rises from a cubic base, its edges are chamfered back, resulting in a faceted form composed of eight elongated isosceles triangles. 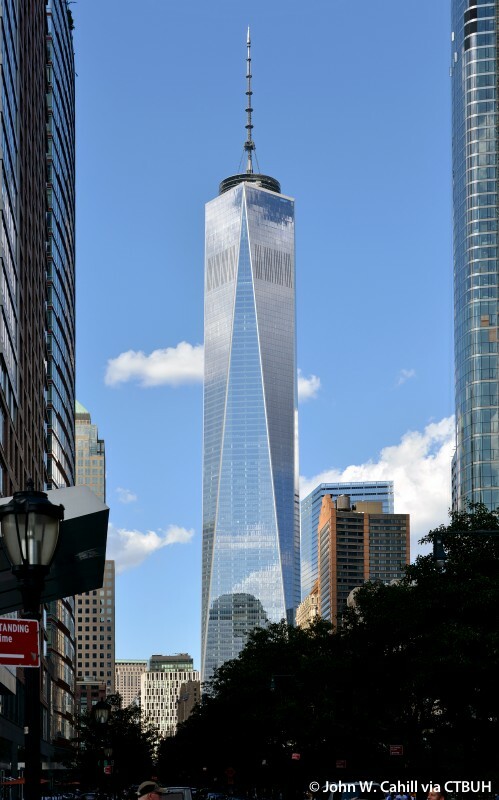 At its middle, the tower forms a perfect octagon in plan and then culminates in a glass parapet whose plan is a 150-foot-by-150-foot square, rotated 45 degrees from the base. 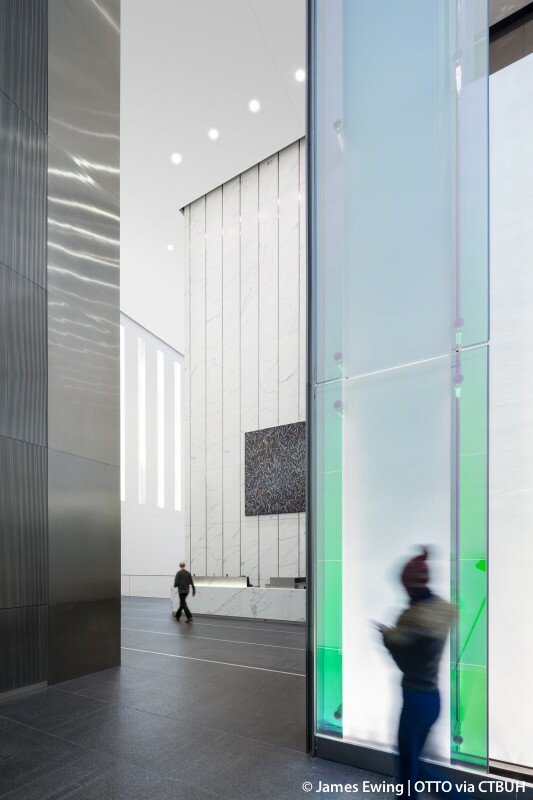 Its overall effect is that of a crystalline form that captures an ever-evolving display of refracted light. 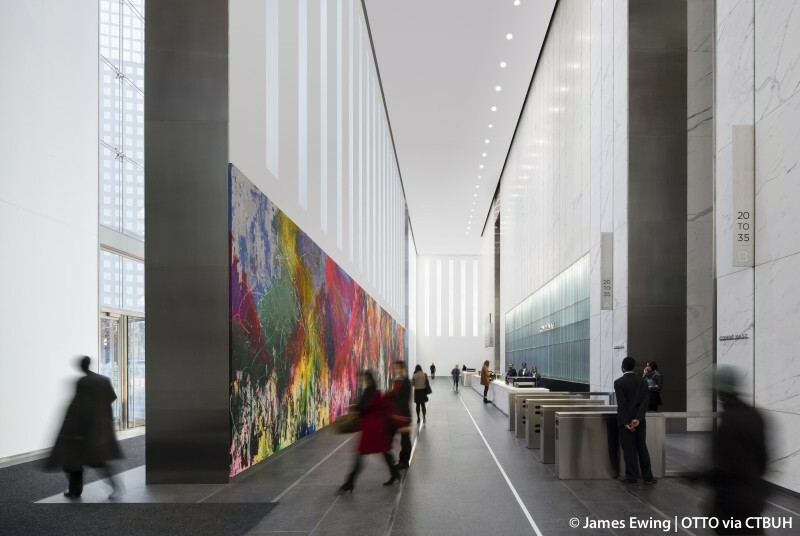 As the sun moves through the sky or pedestrians move around the tower, the surfaces appear like a kaleidoscope, and change throughout the day as light and weather conditions change. 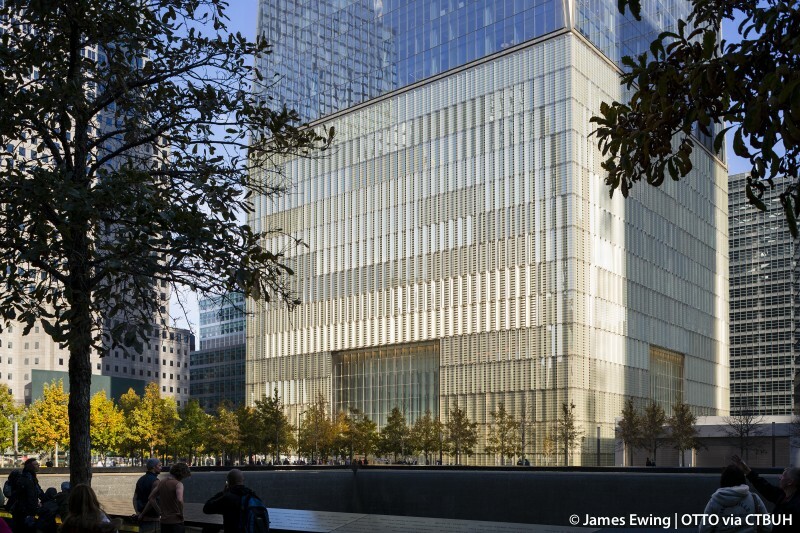 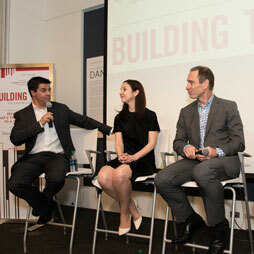 The Building Movement and Damping Technical Workshop reviewed some of the latest strategies and concepts for helping tall buildings avoid movement in seismic and wind events. 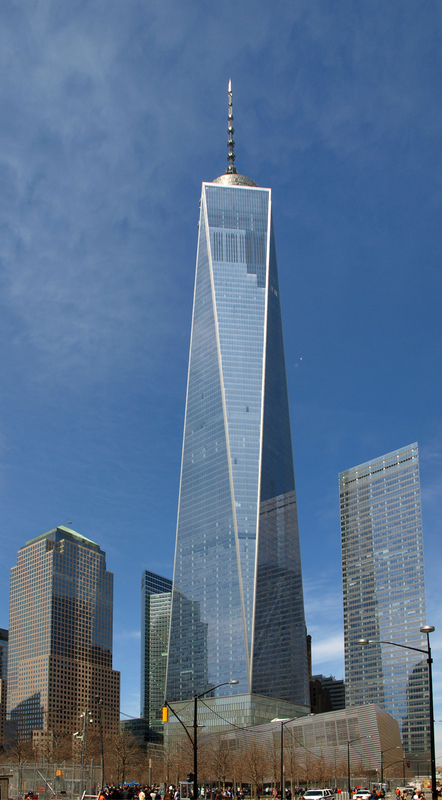 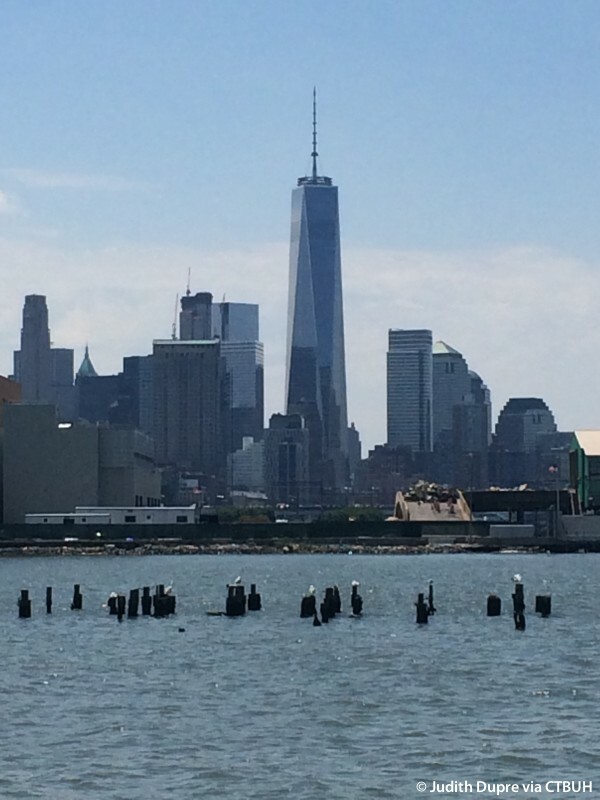 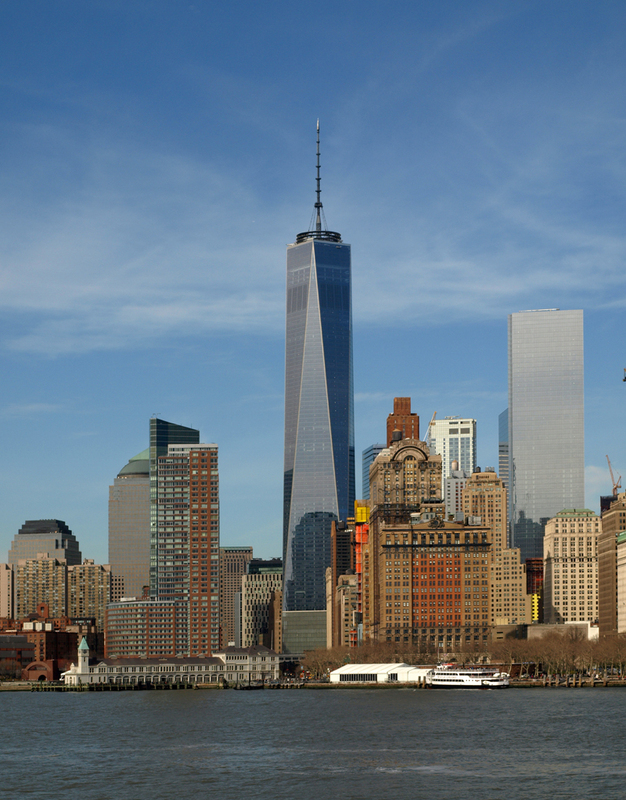 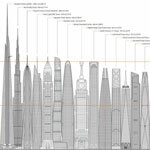 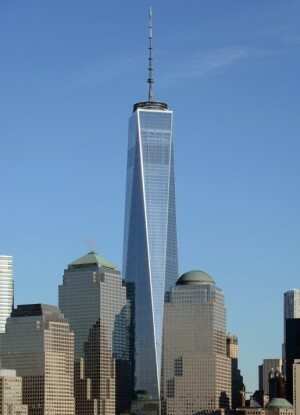 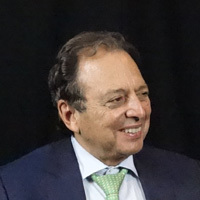 One World Trade Center have raised questions about the ultimate height of the tower, which is currently planned as the tallest building in North America.